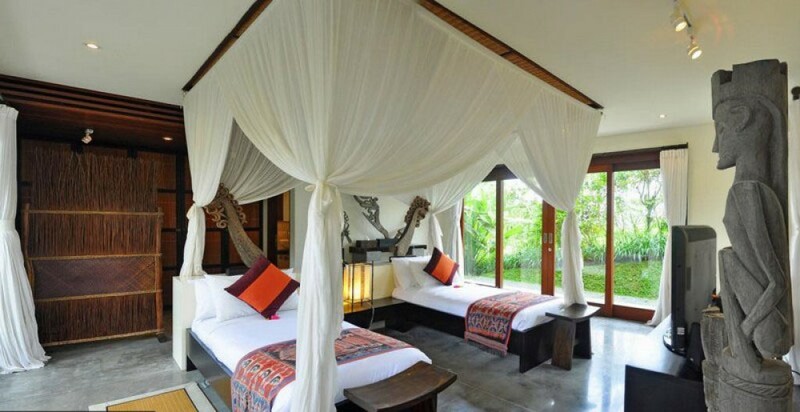 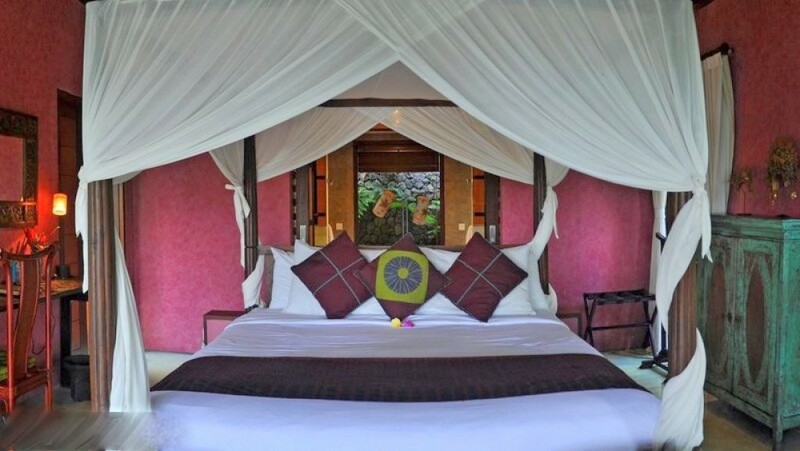 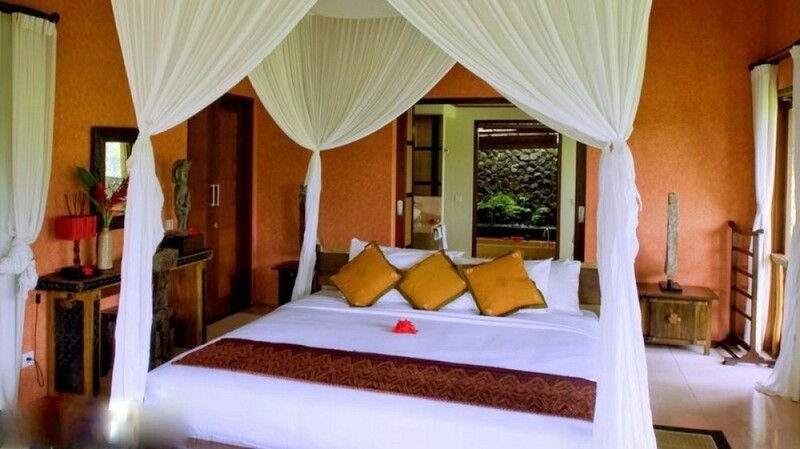 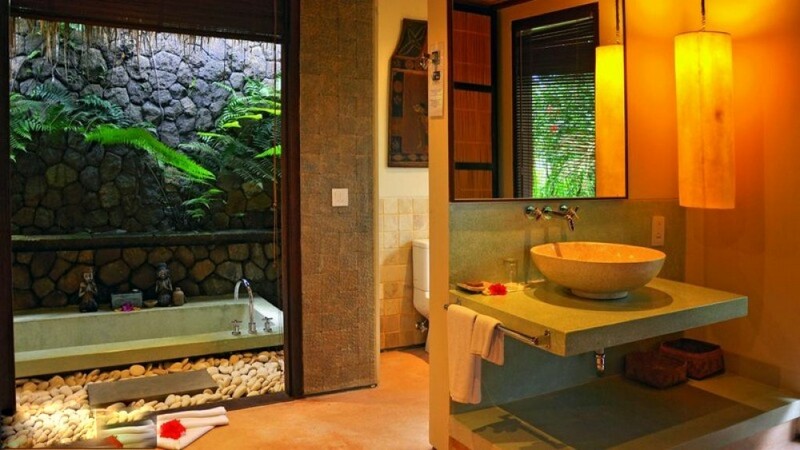 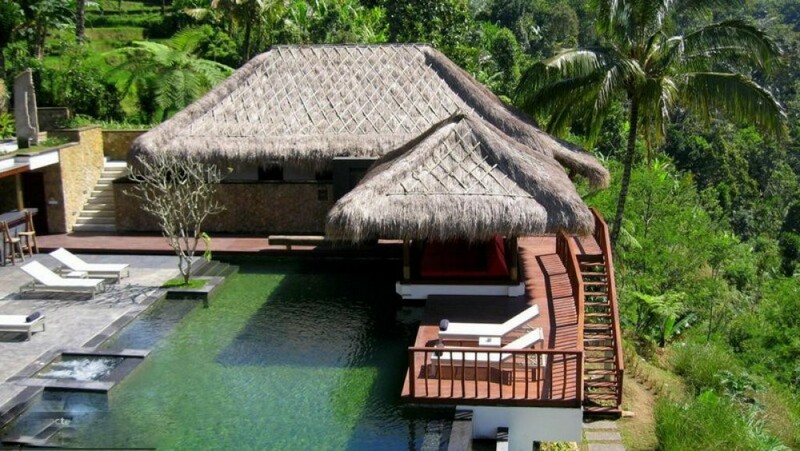 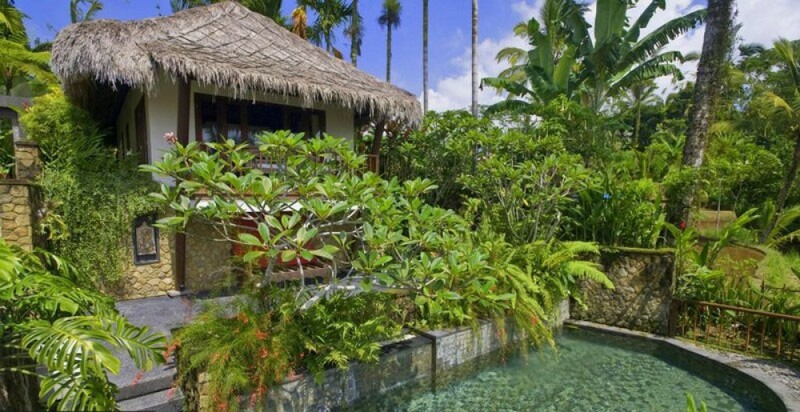 Why buy a villa when you can buy a boutique villa resort & spa for sale at a reasonable price in lush green area of Ubud. 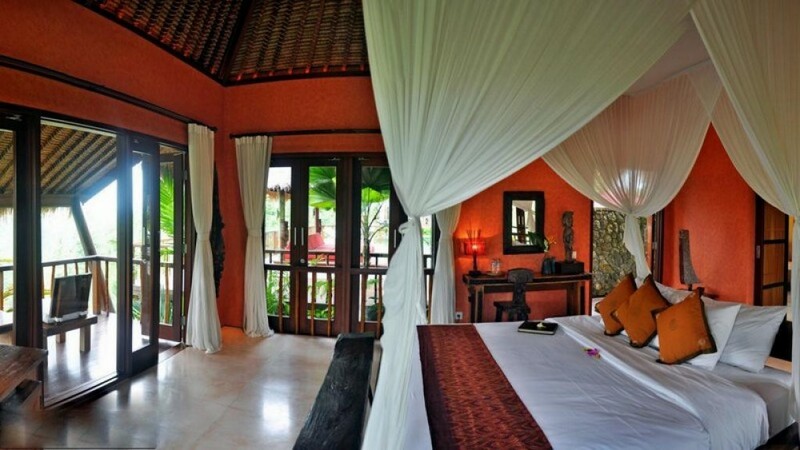 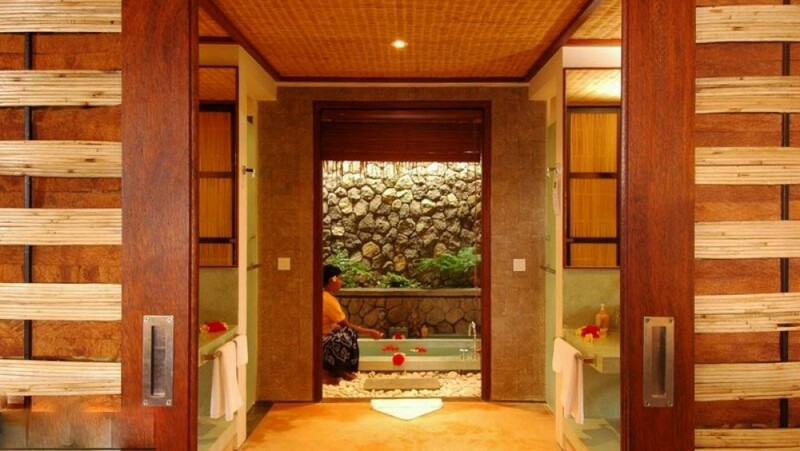 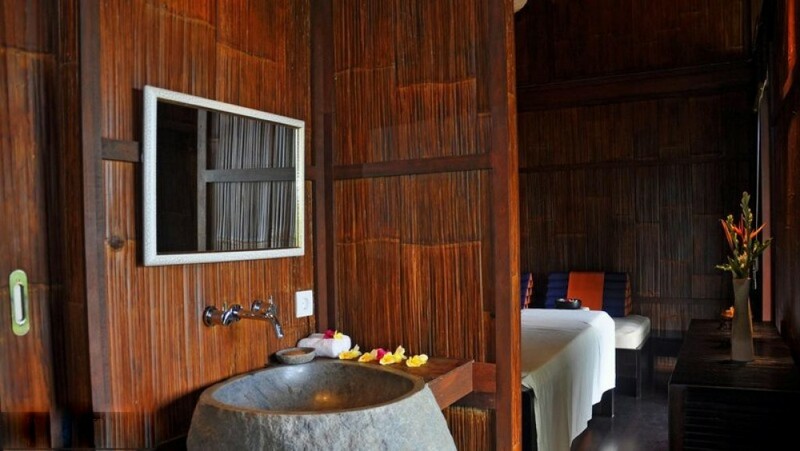 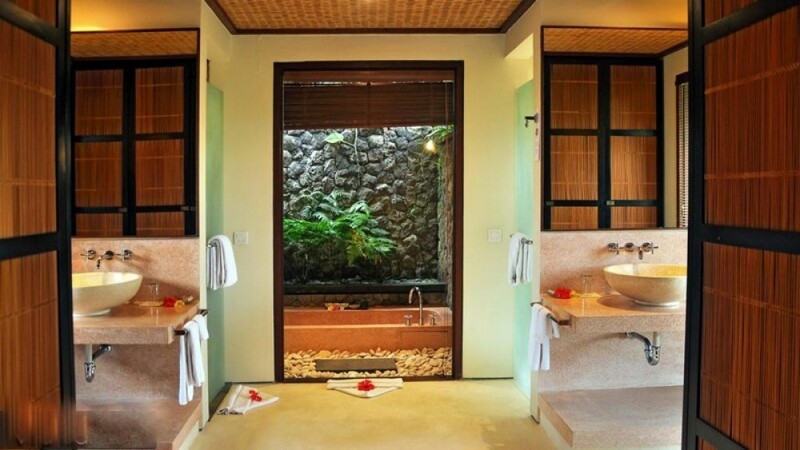 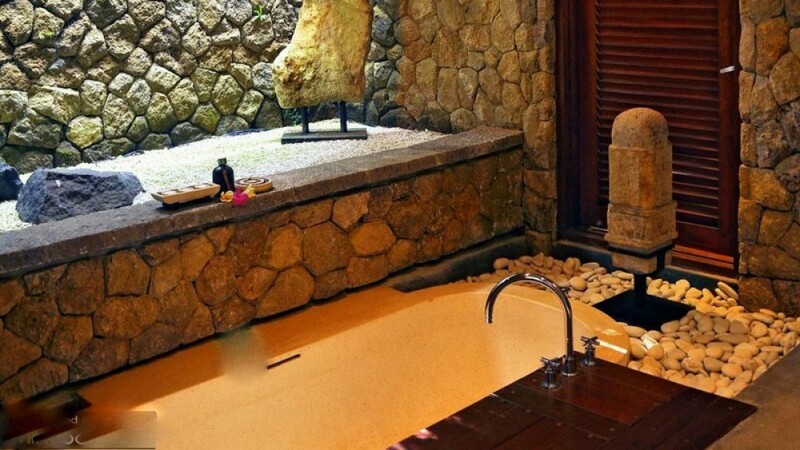 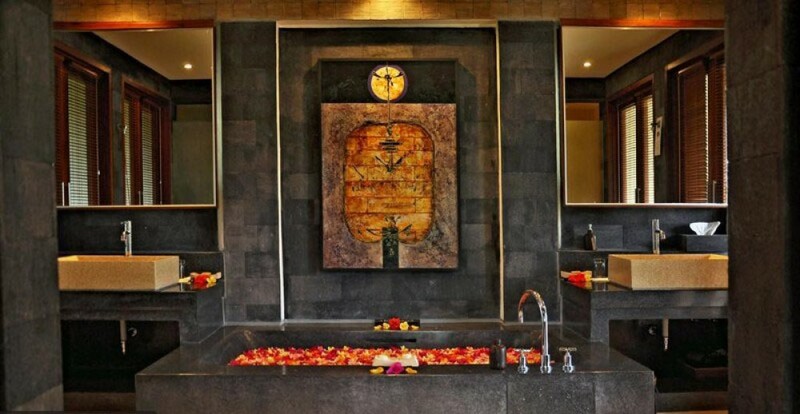 The traditional style real estate consists 5 Full en-suite pavilions & 7 bathrooms designed & decorated with perfection. 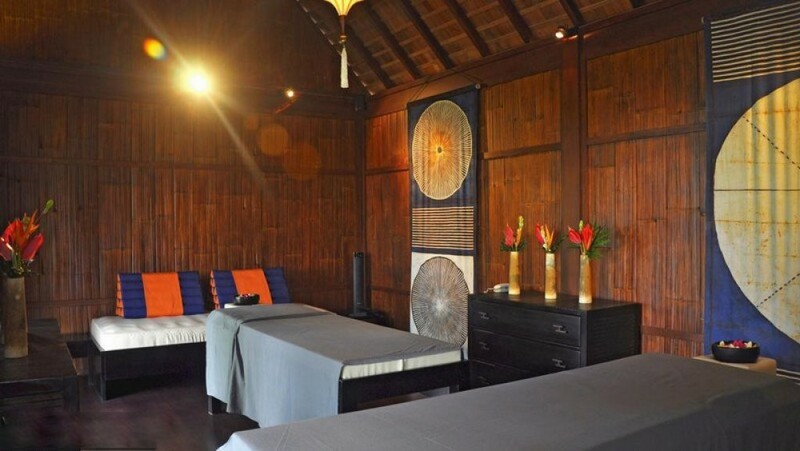 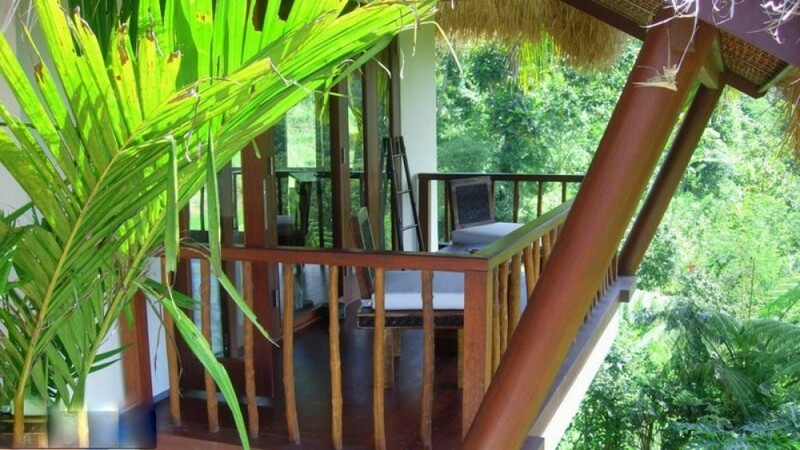 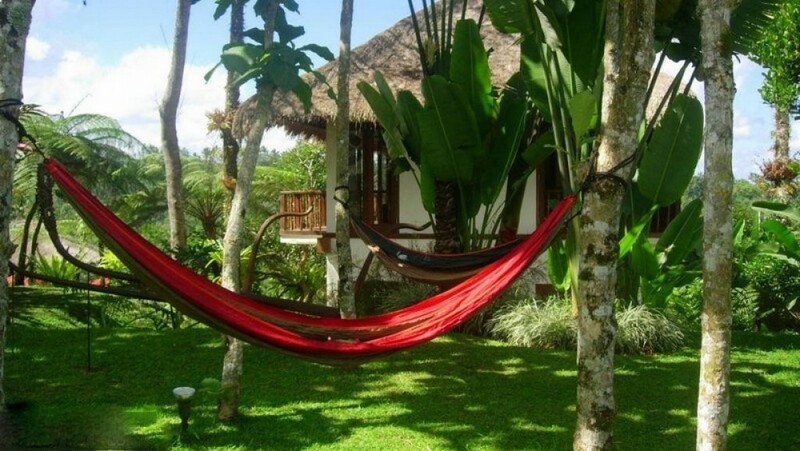 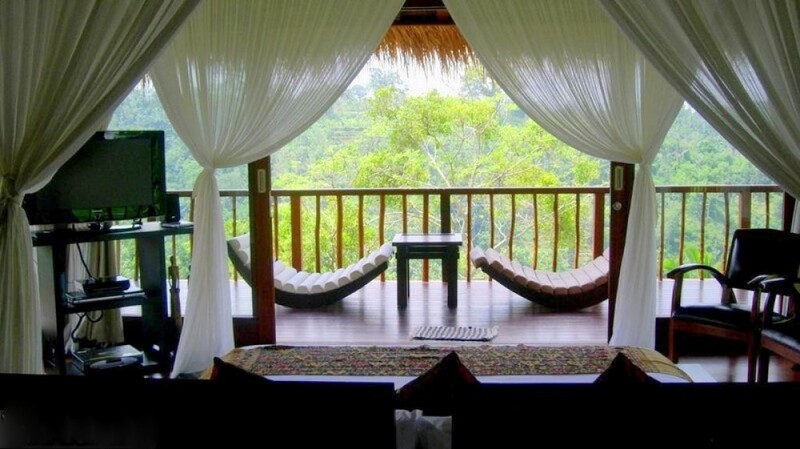 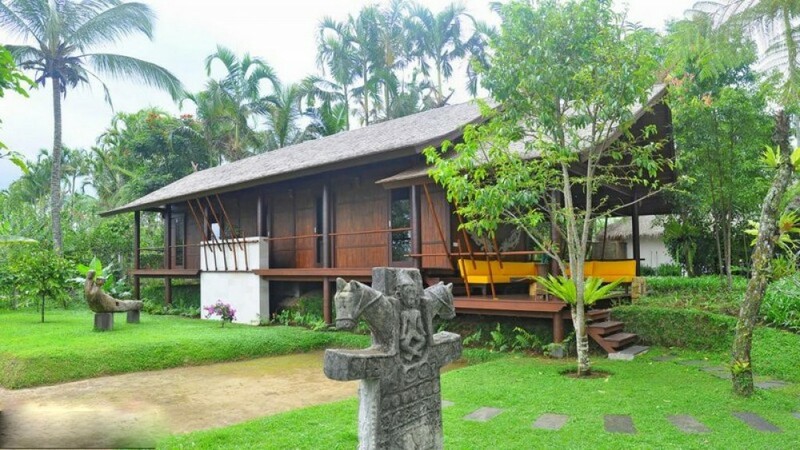 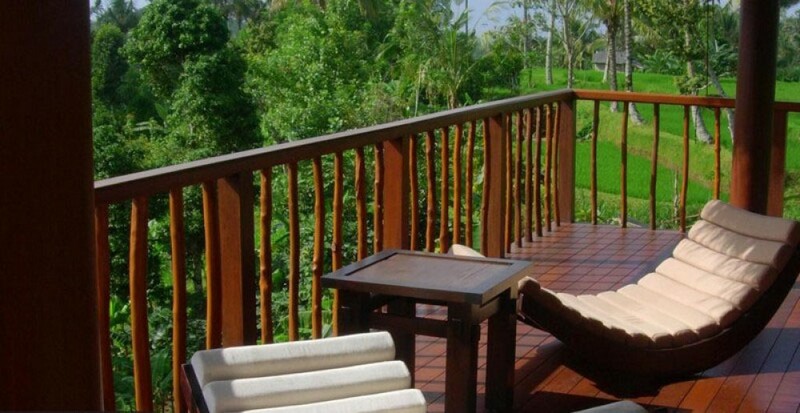 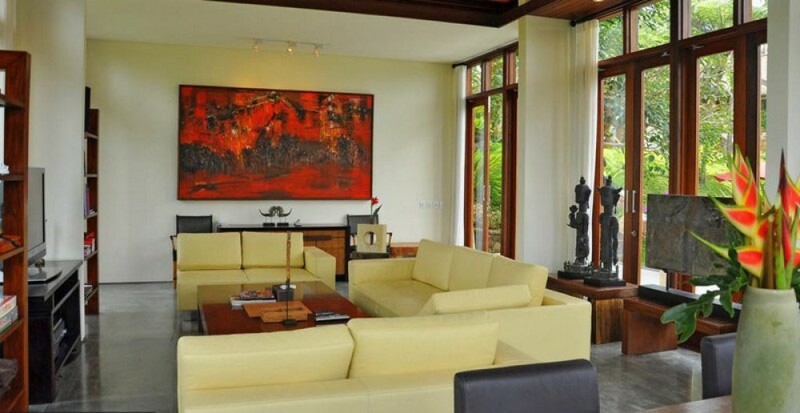 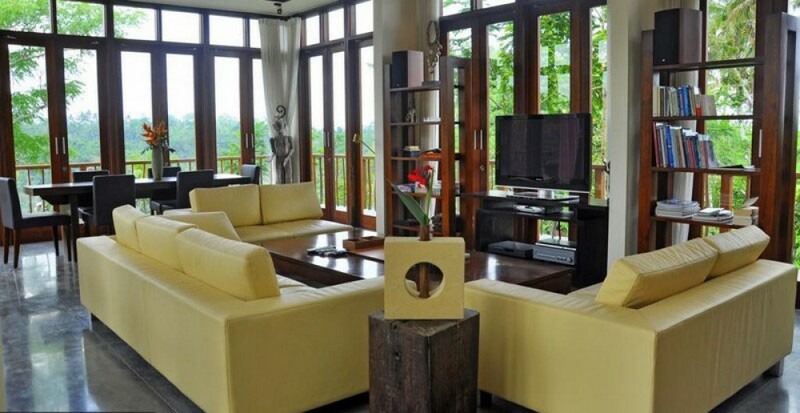 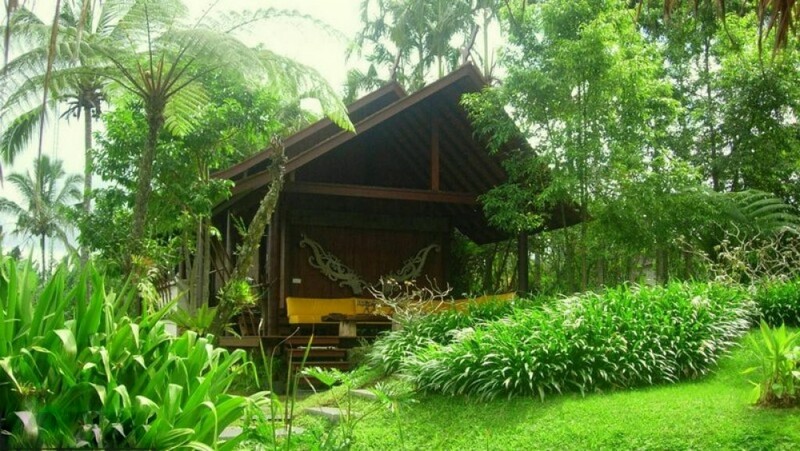 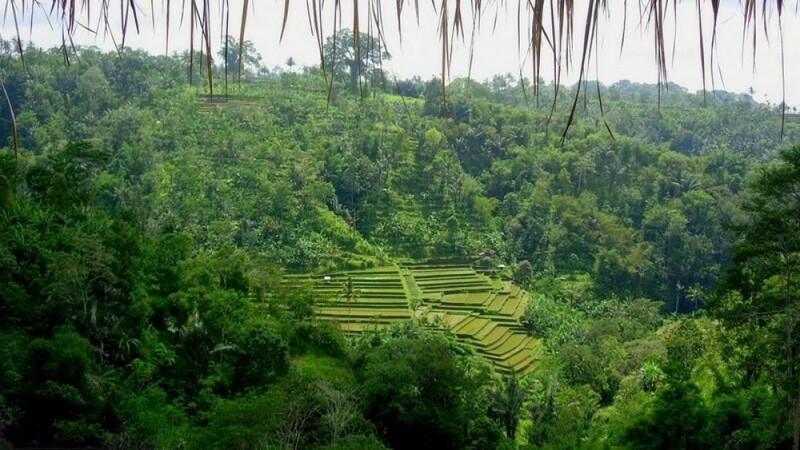 This property is centered in the nature where the lush greenery, rice paddies and forest is surrounding the property. 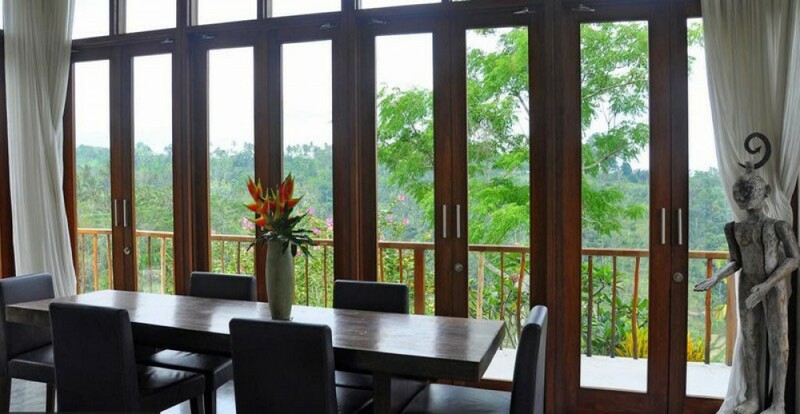 The gorgeous views of the greenery isn't all that you see, as Mount Agung welcomes you rising above the clouds at the dawn. 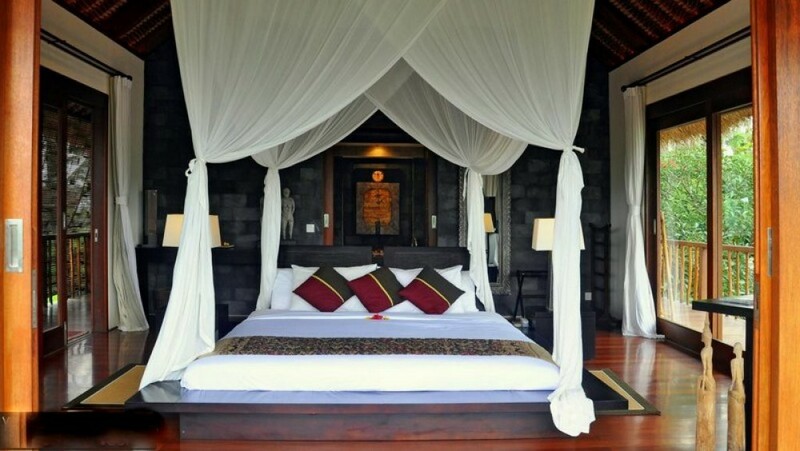 This boutique resort has everything to offer you from separate staff room, gym, pelangi pavilion, billiard pavilion, Wi-Fi facility through all the pavilions and large size infinity solar & gas heated pool followed by plunge pools and lotus ponds. 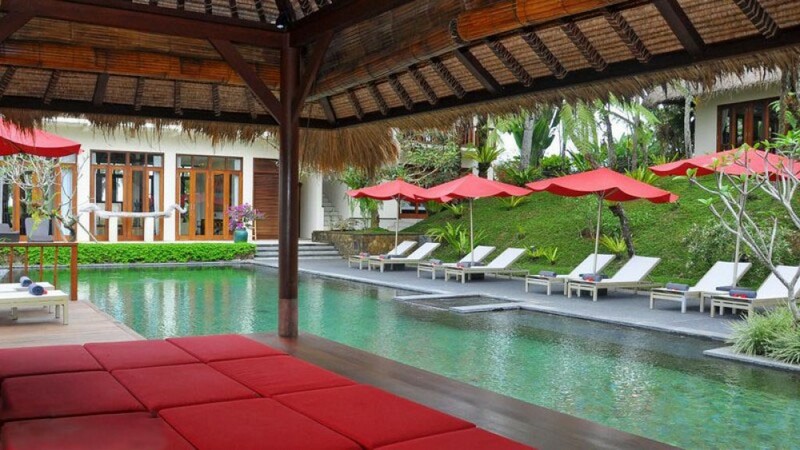 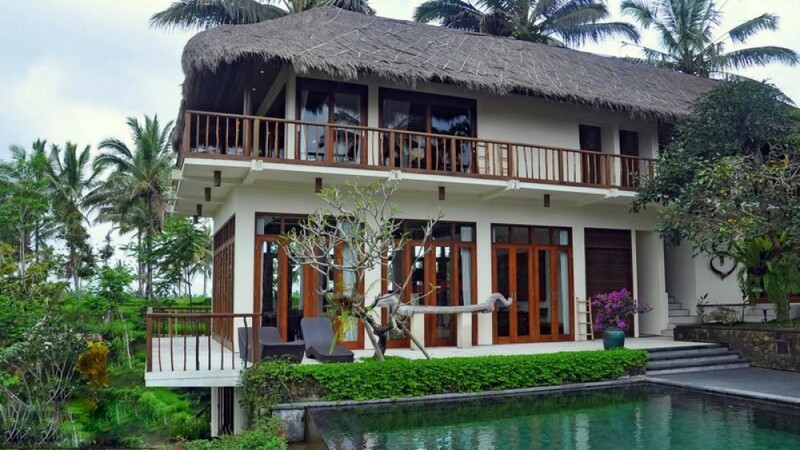 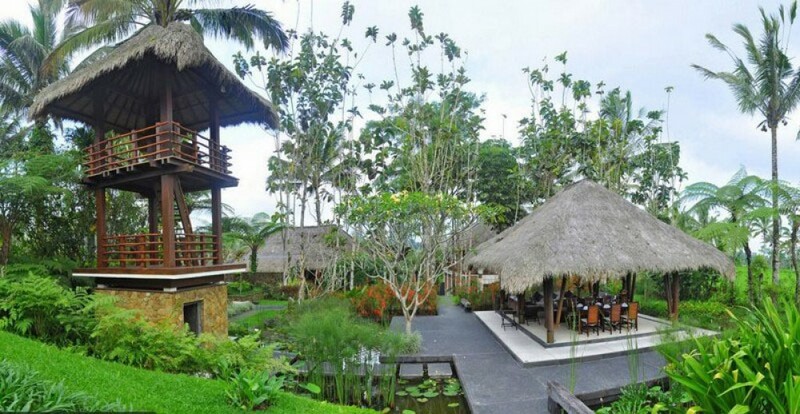 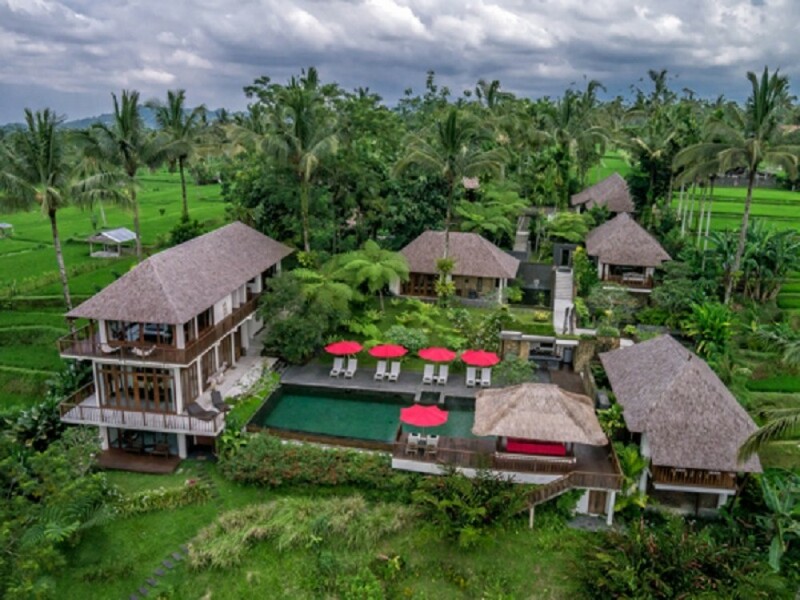 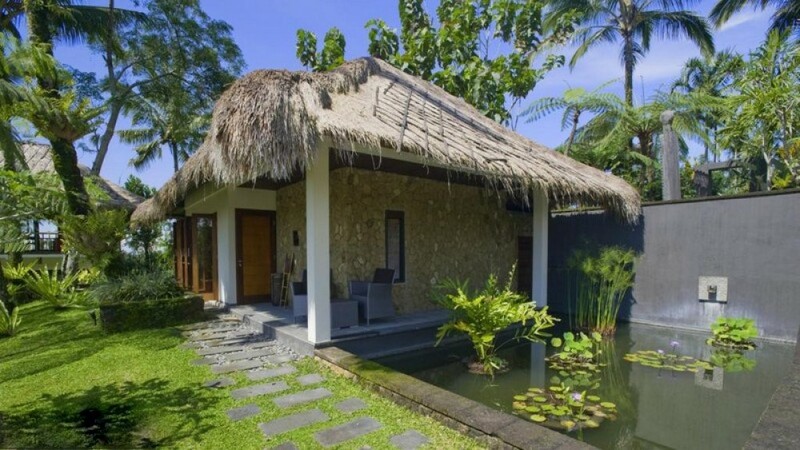 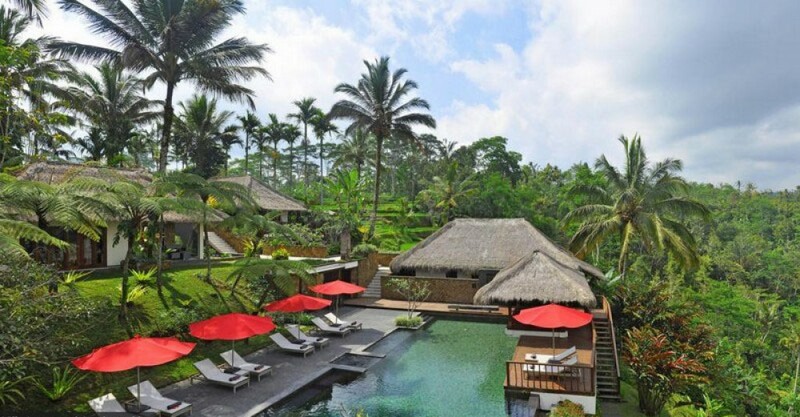 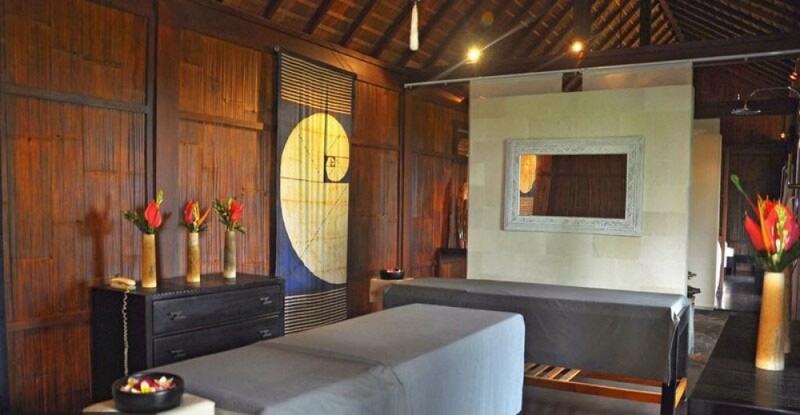 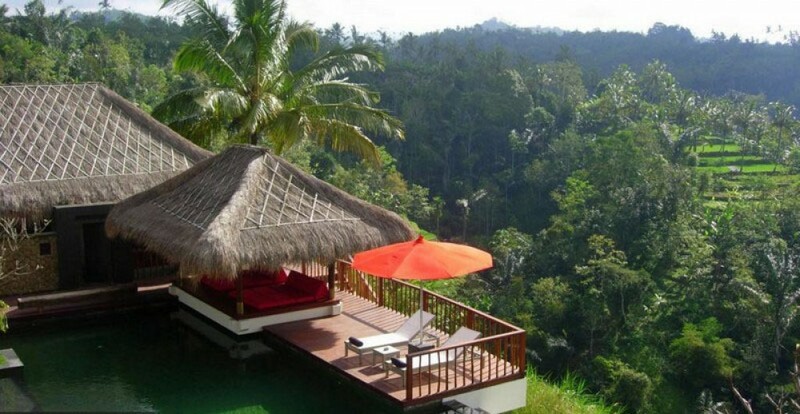 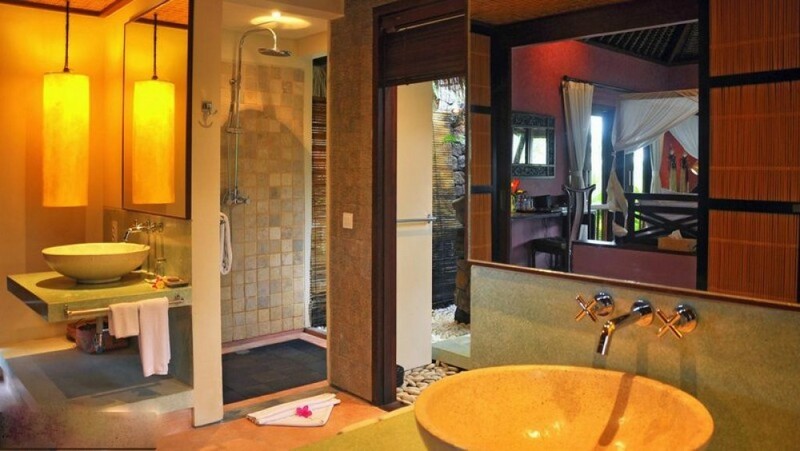 This represents a great opportunity to own the luxury and comfort, you can use it as your holiday home in Bali or you can use this freehold real estate as an investment and run it as a boutique resort spa due to its good history of revenue generation.